The lecture sponsored by the YSU Department of Art is open to the public. 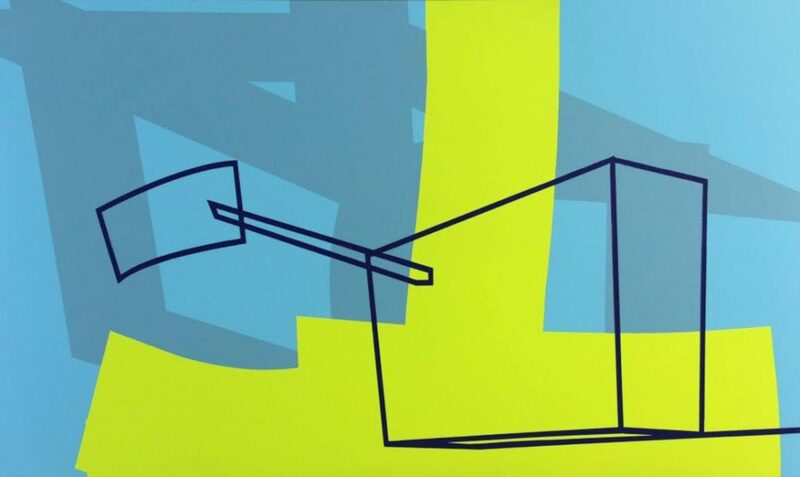 Atwell’s art are colorful minimalist assemblages of shapes. He creates paintings, installations, and works on paper and has shown in a number of group and solo exhibitions across the United States. He earned bachelor’s and master’s of Fine Arts degrees from Iowa State University. He is associate professor in the School of Art and Design at the University of Wisconsin–Stout. During his visit to YSU, Atwell will also work with students in a painting class centering around topics on professional development and tips for understanding and preparing for an art career.